As we are set to bring the curtain down on 2018, we’re already looking ahead to what’s coming up next year. Over Christmas week we’ll be taking a look at the exciting shows on offer across the various art forms during the first couple of months of next year. Next up, we look at what you can catch on the various big screens across the region. Tyneside Cinema never lets us down, and their Monday night cult classics are an ace way to spend an evening, alongside screenings of some of the best of 2018, including the Shape Of Water on Wednesday 2nd January. There’s also Jack Nicholson classic The Passenger from Friday 4th until Thursday 10th January. Alongside some of the best new releases, another stand-out is No Country For Old Men, with the incredible flick screening on Sunday 20th January. 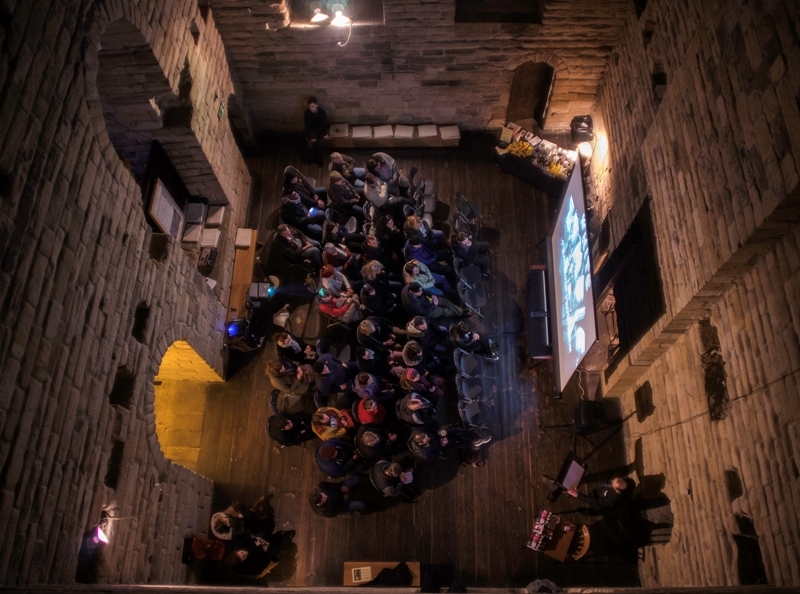 It’s been a big 2018 for the film screenings at Newcastle Castle, with a host of sell-out nights, they’re looking to start the new year with a bang too. Their 2019 film season starts on Thursday 24th January, with the first three months of their 2019 cultural programme set to be announced in early January. We’ve got an inside scoop to know that Beetlejuice is going to be coming to their big screen to start the year, alongside some classic horror, cult comedy and indie favourites. Billy Bootleggers are also getting into the film screening game, with a Valentines Day screening of Romeo + Juliet, while 80s classic comedy Back To The Future arrives on Thursday 28th February. After cementing its home in its new venue, Star & Shadow in Heaton has pulled together an excellent programme for 2019, with Hidden Figures on Sunday 13th January and Assault On Precinct 13 on Friday 22nd February two standouts. Screenage Kicks makes a welcome return with True Romance for Valentines Day too, to really get the year off to an incredible start for film fans.